Need a criminal lawyer? Look no further. We defend all charges under the Criminal Code and Youth Criminal Justice Act. 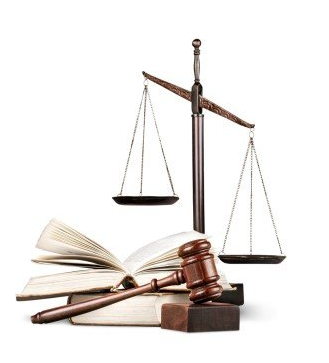 Some of our practice areas include: driving offences (impaired, dangerous, stunt, etc); assault (domestic, sexual, etc); fraud; theft; robbery; mischief; breach of probation; firearm offences; drug offences (possession, trafficking, importation, production, etc) and many more.